How Far is Casa Gopalan? 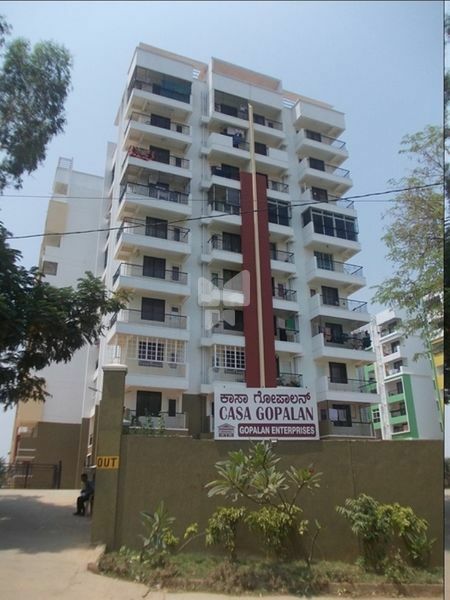 Casa Gopalan is one of the completed residential complexes by Gopalan Enterprises located at Whitefield, Bangalore. The project is thoughtfully designed with modern day amenities to cater the luxurious needs of the residents. 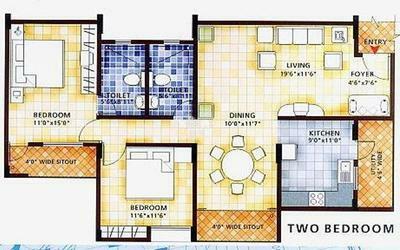 It spreads over two blocks offering options of 2BHK and 3BHK ranging from 1300-1850 sq. ft. with 159 residences.